Jane Austen goes musical in San Francisco. Read my review in the Marin Independent Journal. 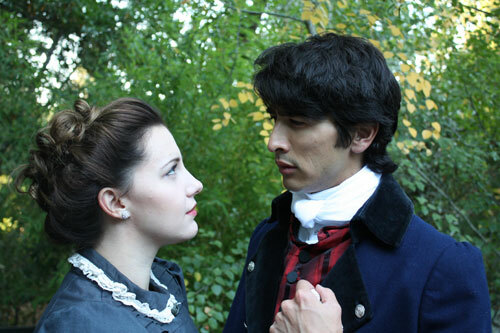 Brittany Law and David Crane in Pride and Prejudice — The Musical. Photo by Dudley Mendenhall. Show #113 of 2016, attended September 25.